I’ve been driving the 2016 Volkswagen Passat for the last week as a press loaner. I didn’t think much about the car when I heard it was arriving. After all, I had attended the press launch back last year and basically knew what to expect. But my appreciation for the Passat definitely grew the longer I spent with it. 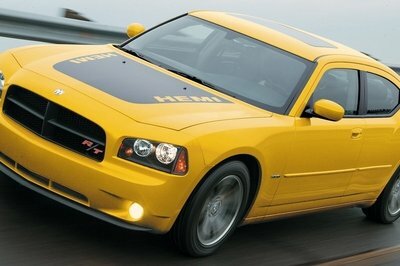 The four-door sedan has a surprisingly long wheelbase that affords tons of interior room. Rear seat passengers have more than ample legroom, so long as anyone shorter than an NBA player is sitting up front. Headroom for all positions is equally large. Even the trunk is massive, seemingly rivaling that of the old-school Lincoln Town Car. But it’s not just the roomy space that makes the interior attractive. The Passat has plenty of high-end touches that bring a certain level of luxury to the car. 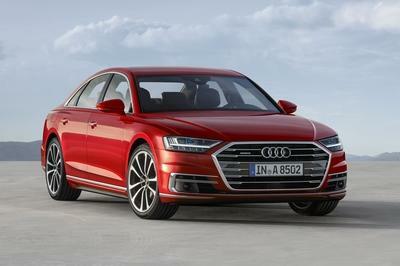 Though the materials might not be up to Audi’s quality, the appearance and overall feel of the cabin is rather upscale, giving the Passat a much richer vibe than its price tag should allow. Behind the wheel, the same German-ness holds true. The leather-wrapped steering wheel with its thin rim and plethora of controls feels very Audi-ish. 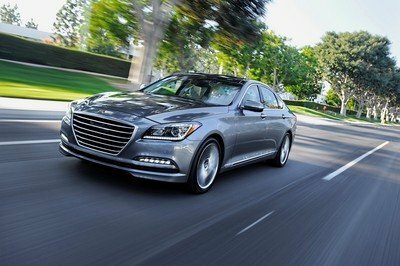 The floor-mounted accelerator pedal controls the silky smooth 1.8-liter turbocharged four-cylinder and the shifts from the six-speed automatic are just as amicable. 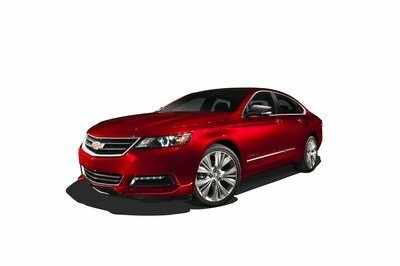 Highway speeds feel leisurely thanks to the quiet cabin and compliant suspension. The Passat just has this air of German flair and an ode to the Volkswagen Group’s pricier divisions. 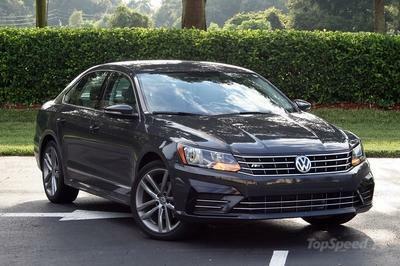 The Passat might not be a true substitute for an Audi, but with an as-tested price of just $29,230, it’s easy to forgive the few nit-picky cost-saving parts when you’re saving 10 grand. We have a full driven review of the refreshed 2016 Volkswagen Passat coming soon.